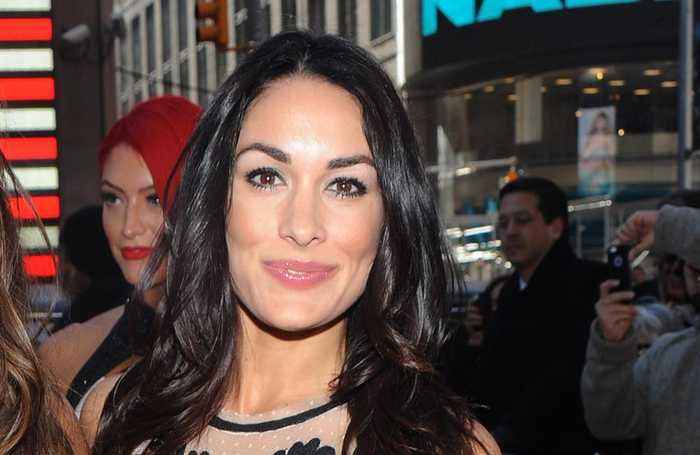 Brie Bella is "working on" having a second child with her husband Daniel Bryan, and says they're having "a lot of fun" trying for another tot. Brie Bella is putting family first on this one. The 35-year-old grappler made the decision to bow out from in-ring competition following her bout against Ronda Rousey at WWE's first-ever all-women's pay-per-view event 'Evolution' in October. Paige has exclusively confirmed to BANG Showbiz that she and The Bella Twins - made up of Nikki and Brie - will not be in the next season of 'Total Divas'.